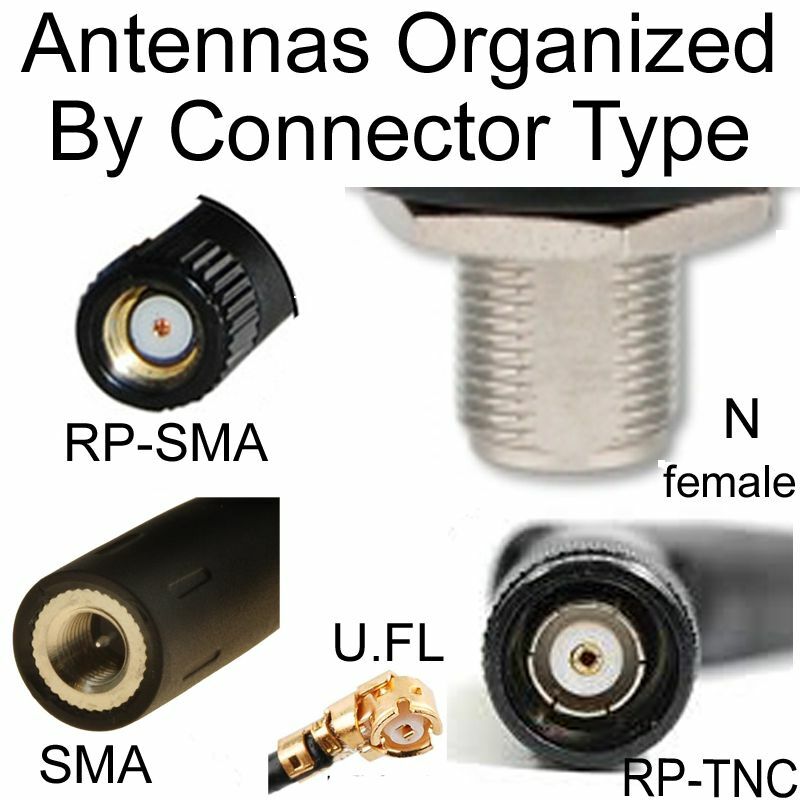 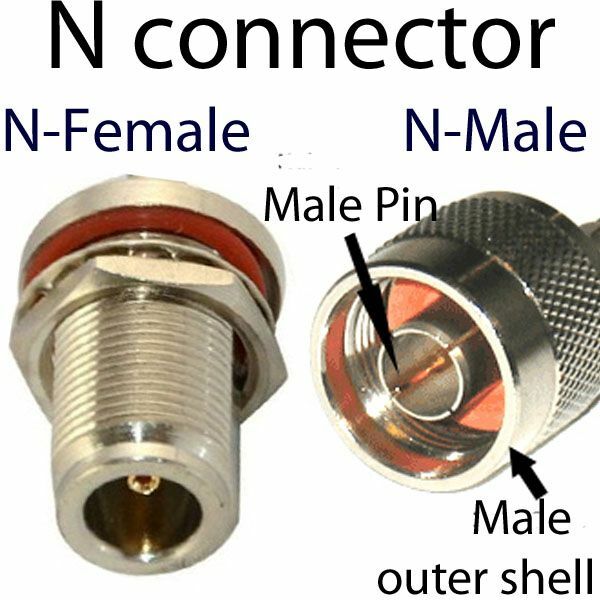 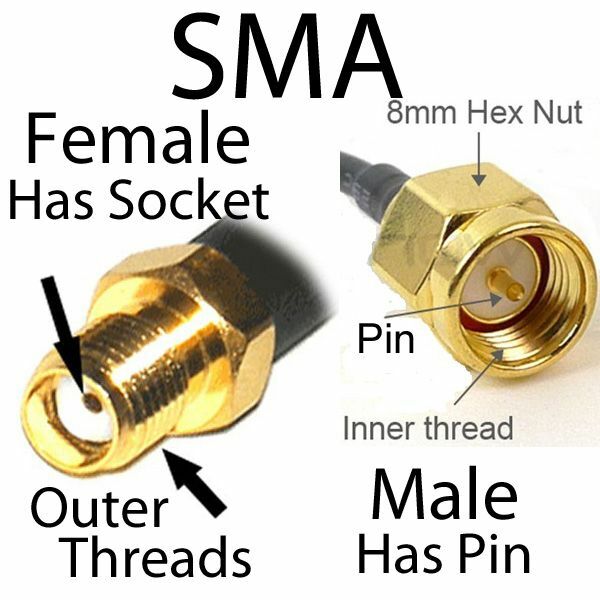 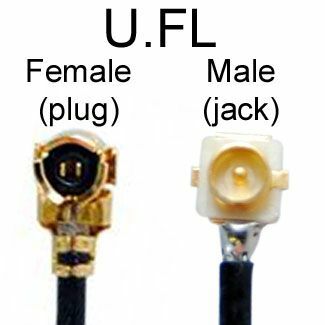 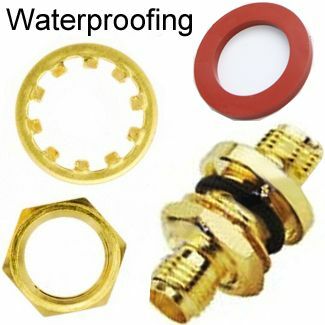 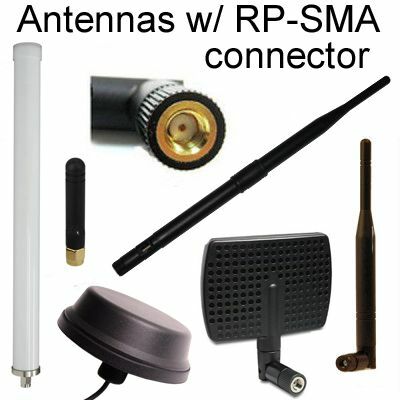 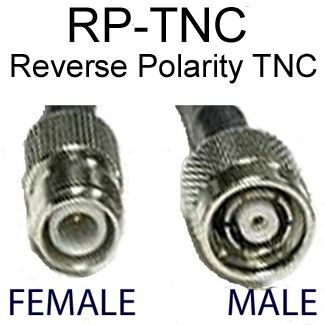 One end has a HFL connector, and the other end has a RP-SMA male connector. 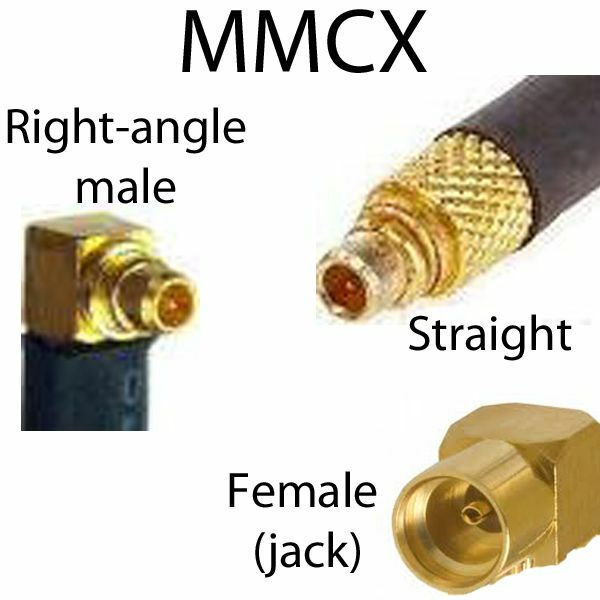 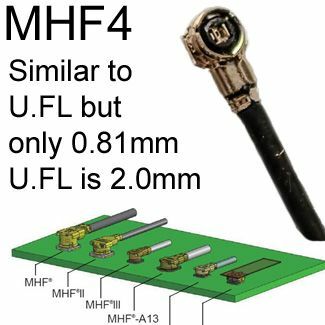 This cable is 6 inches long. 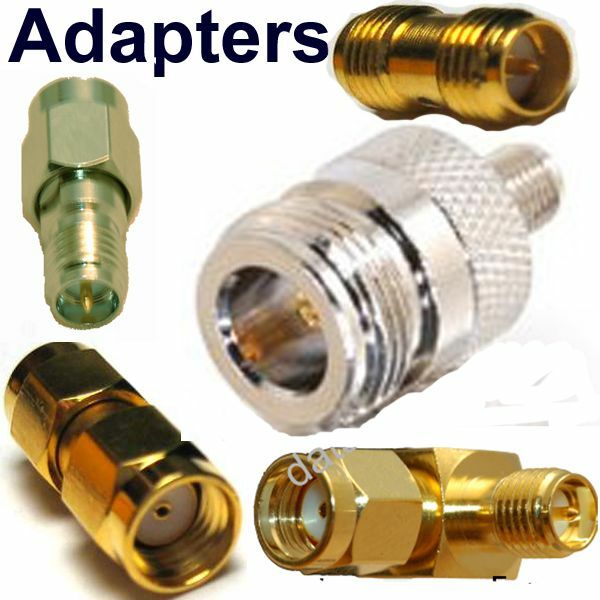 Cable type is 1.13.